Preston based Lorica Insurance have pledged their commitment to the Lancashire business community by becoming the latest Patron member of the North & Western Lancashire Chamber of Commerce. 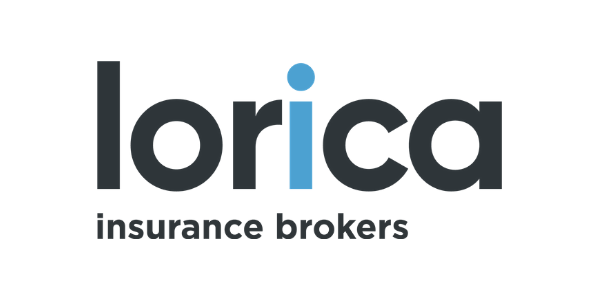 With an office located in Preston, Lorica are a dynamic insurance broker employing outstanding individuals with a wealth of knowledge and experience in the commercial insurance market. Lorica offer an independent, client centric service, via a team of specialist insurance brokers operating from a network of offices spanning the country. We have traded under the Lorica name since 2007, but our Lancashire roots can be traced back over 35 years. 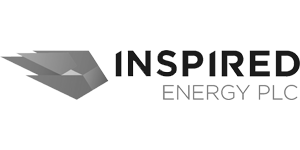 They are owned by the PIB Group who are a rapidly growing company, both in terms of its reputation and client base offering a range of specialist expertise, products and services to a large portfolio of clients. The Chamber’s Patron Membership package has been developed to offer a select number of organisations a partnership platform showcasing their unwavering commitment to the continued strengthening of the region’s business community – by standing shoulder to shoulder with one of the county’s most highly respected business support organisations, the NWL Chamber of Commerce. 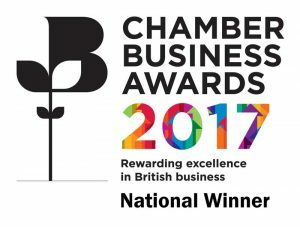 Patron membership is the most strategic and influential partnership the Chamber offers and is limited to just a handful of organisations. Babs Murphy, Chief Executive of the North & Western Lancashire Chamber of Commerce commented: “We are delighted that Lorica have aligned their commitment to the business community of North & Western Lancashire by becoming a Patron of the Chamber. Together our portfolio of business support services will enable both partners to strengthen our leading roles in the promotion, support and regeneration of the local economy. 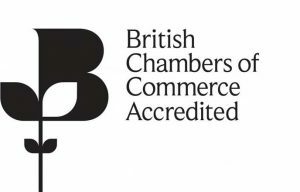 “The Chamber represents its 1600 members, from its offices in Preston and Blackpool, on a wide-range of issues, including red tape, transport, legislation and international trade.